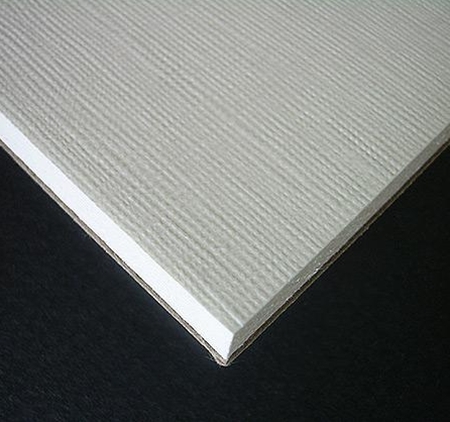 This heavyweight paper has a texture that mimics linen. 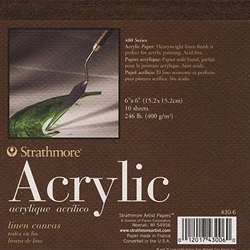 It is perfect for acrylic painting. Acid free, 246lb (400g/m2). The alternate photo is a close up to show the texture of the sheets; it has been enlarged to show the detail.